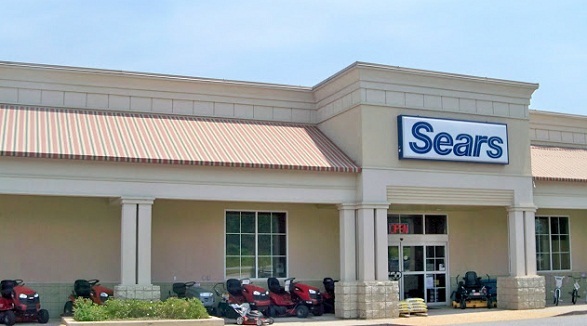 ASA designed and installed a wet type sprinkler addition to complete the 11,000sf tenant finish at a Sears hometown store in Macon, GA. Additional coverage was added as well as adapting the current sprinkler system with a new drop ceiling that was installed. Project completed on time and on budget. 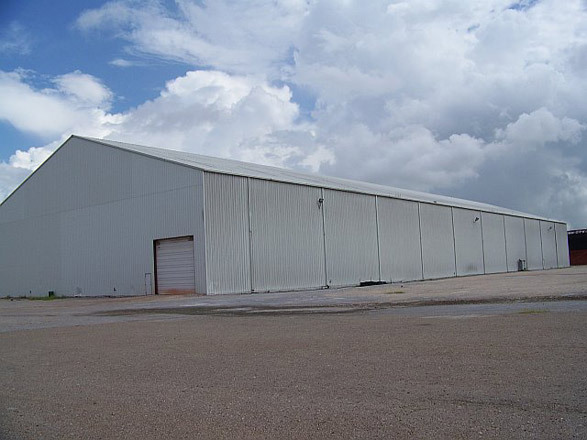 ASA designed and installed a complete dry type sprinkler system with galvanized piping that covered 40,000sf of a raw cotton storage warehouse. ASA also installed the backflow prevention device on this project as well, project completed on time and on budget. ASA installed a (2) Pre-Action type sprinkler additions to provide coverage of steam turbine power generation units. 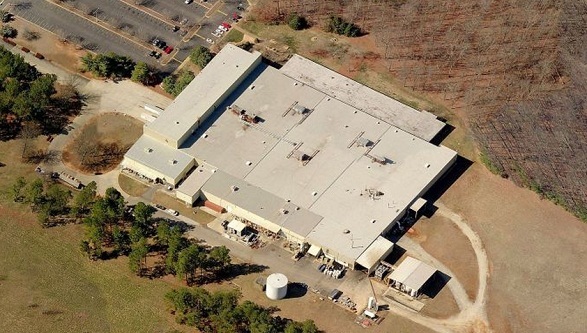 Project completed during tight time frame of facility shutdown, project completed on time and within budget. ASA also completed (4) 6 ton low pressure CO2 fire system upgrades with a project cost exceeding $250,000. 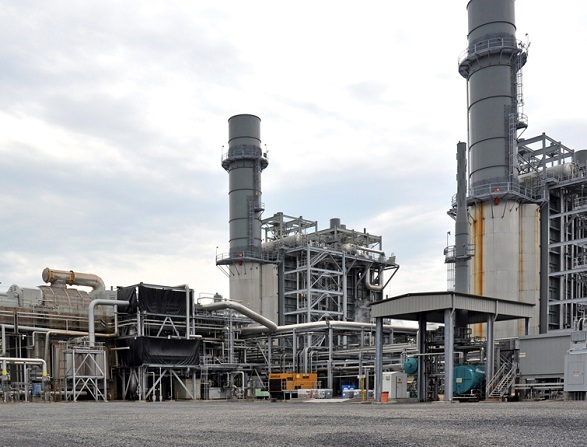 Project also completed during plant shutdown on time and within budget. ASA Fire installed a new AFFF foam tank into existing sprinkler system. ASA also designed and installed a new wet type sprinkler addition covering 20,000sf of the facility. ASA Fire designed and installed a full NFPA 13 dry type, galvanized pipe, sprinkler system into the attic space along with a full NFPA 13R type wet system into the living areas over 30,000sf. This was a new ground up construction project of apartments in Rome, GA. Project completed on time and on budget. 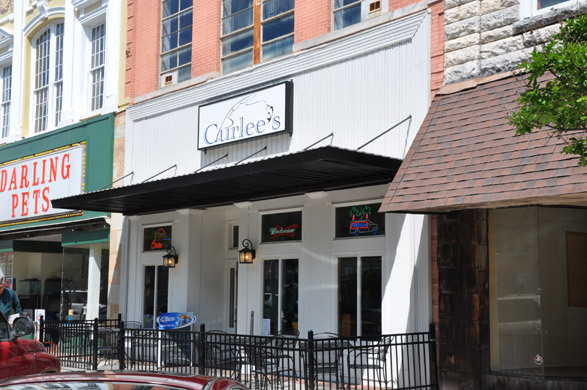 ASA designed and installed a new wet type fire sprinkler system from the ground up into an existing historic building in downtown Rome, GA. System covers 3 floors with a small basement over 18,000sf. ASA also installed the backflow prevention device on this project as well, project was completed on time and under budget. 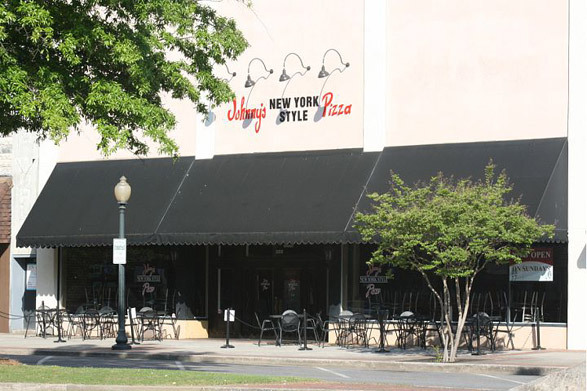 Complete sprinkler system retrofit into existing historic downtown Rome, GA building. Exposed pipe wet system installed in over 16,000sf spreading over 3 floors with a basement, galvanized dry type sprinkler system installed into attic over 8,000sf, 13R type sprinkler system installed into beautiful 3rd floor apartment with fully concealed sprinkler heads as well as color matched cover plates. All work performed while business was operational, job was on budget and completed ahead of schedule. ASA designed and installed (4) custom open head deluge type sprinkler systems into each paint booth at this large metal extrusion facility. The systems will allow the operator to activate the sprinkler protection in each paint booth from an emergency “E-Stop” button wired to a solenoid installed by ASA onto the sprinkler deluge valve. Systems were also designed to activate automatically from pilot lines should be operator be away from his station. 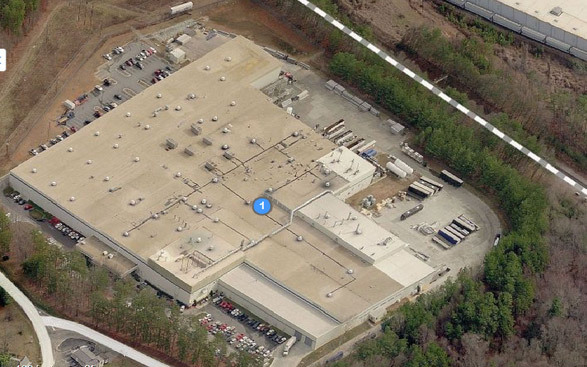 Project completed on time during a very tight shutdown schedule and within budget.